One of the most valuable lessons Jonathan Serfilippi learned on the way to earning the bachelor’s degree he’ll soon receive from Arizona State University is something he can summarize in two words: Don’t procrastinate. 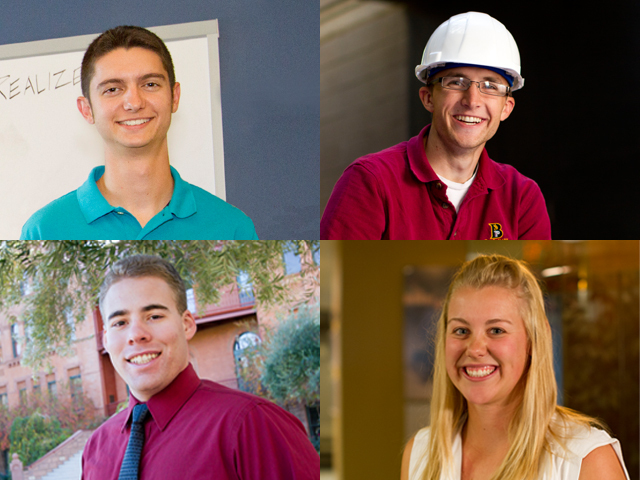 Serfilippi is among those selected as this semester’s Outstanding and Distinguished Graduates of ASU’s Ira A. Fulton Schools of Engineering. His dictate against procrastination is the guiding message all students in the engineering schools are urged to take to heart. They are told to think of themselves as “engineers from day one” of their undergraduate careers. The message: Don’t wait to start building your résumé and pursuing career goals until after graduation day. Don’t wait to get involved in engineering projects and competitions outside of the classroom. Don’t wait to put what you’re learning to work in service to your community. Don’t wait to find an internship, network in your chosen field or develop an idea for a business start-up. Like Serfilippi, many of the top engineering graduates say that what most enabled them to excel has been learning time management. “From day one I had to prioritize,” says Serfilippi, Outstanding Graduate from the Del E. Webb School of Construction Programs in the School of Sustainable Engineering and the Built Environment – and the first to complete studies in the new construction engineering program. “The toughest challenge has been the balancing act” between the varied tasks he took on in and outside of class work, says Wade Gyllenhaal, a Distinguished Graduate who has completed work for a master’s degree in mechanical engineering program in the School for Engineering of Matter, Transport and Energy. “My biggest challenge has been finding time for all the things I wanted to do while devoting time to all the studying I needed to do,” says Outstanding Graduate John “Billy” Walters, who has earned a bachelor’s degree in mechanical engineering. Similar comments are echoed by Natalie Wilkins, a Distinguished Graduate of the Del E. Webb School’s construction management program, who also has managed a plethora of pursuits. During her undergrad years she acquired experience in both the business and technical sides of the construction industry through summer jobs and internships with four companies. 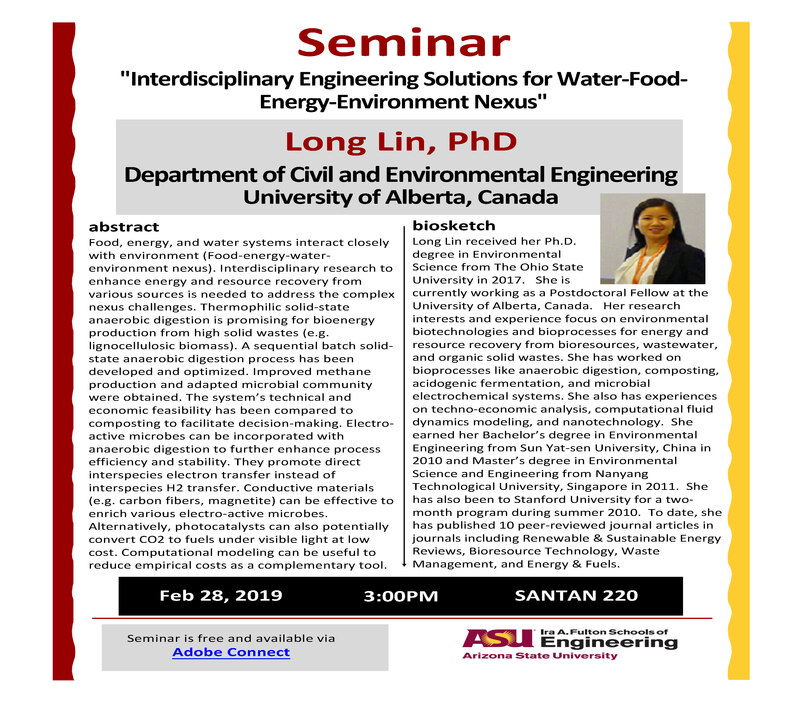 She was a leading member of the ASU student chapter of the American Society of Civil Engineers, volunteered time to be a learning assistant for younger undergrads, helped run the engineering freshmen orientation camp, and was involved in the mentor program of the university chapter of the National Association of Women in Construction. Wilkins, whose focus is on residential construction, was an event staff volunteer for the Maricopa County Home and Garden Show, and found time to volunteer for the Maricopa County Animal Care and Control Center. Walters is a co-founder with three former and current ASU engineering students of G3Box, a business start-up that is converting large steel shipping containers into mobile health clinics. 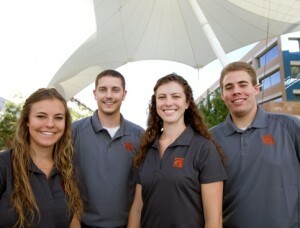 The venture won Entrepreneur magazine’s 2011 College Entrepreneur of the Year award. He’s helped lead a project or the ASU chapter of Engineers Without Borders, traveling to South America to help design and install a water sanitation and distribution system for a remote community in Ecuador. He led a team for the engineering schools’ Engineering Projects In Community Service (EPICS) program that won an ASU Innovation Challenge grant for a venture to provide portable medical facilities. Walters volunteered for Project Cure, a humanitarian organization that provides medical supplies and technology to communities in need. He’s been a camp counselor for youth with special needs and a math tutor during his undergrad years, and worked internships with financial services and sales businesses. “He has distinguished himself as a student, an engineer and a leader,” says engineering professor of practice Steven Trimble, who has worked with Walters to help develop the G3Box company. “He is innovative and keenly aware of the need for engineers to be entrepreneurial to help solve our critical global challenges,” Trimble says. 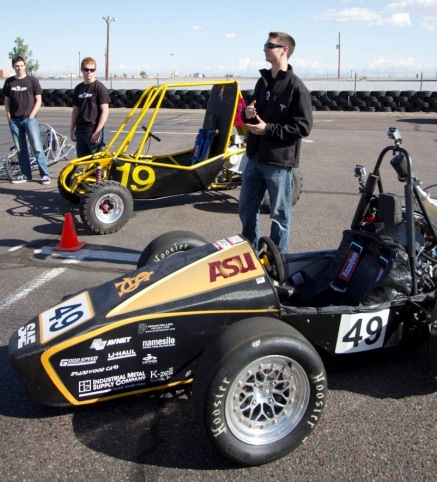 Gyllenhaal has been president of the ASU chapter of the Society of Automotive Engineers (SAE), helping significantly increase membership and organize new teams to participate in engineering and design competitions. He’s also helped increase participation in A World In Motion, an international SAE volunteer program to introduce elementary and middle school students to engineering and science. Through three summer internships he gained experience in automotive manufacturing, energetic materials manufacturing and biomedical technology design fields. Gyllenhaal also contributed to an entrepreneurial venture, Vantage Realized, to design, develop and patent a new propulsion system for a mechanical wheelchair. John “Billy” Walters (at right) with fellow founders of the G3Box entrepreneurial venture, (from left) Gabrielle Palermo, Clay Tyler and Suzanna Young. Photo: Jessica Slater/ASU. In January, Gyllenhaal will begin a full-time position with Tesla Motors, a major company in the electric vehicle industry. Serfilippi was part of a winning team in a national student competition sponsored by the American Society of Civil Engineers’ Construction Institute, in which he worked with a multi-university teams to devise engineering solutions for a major infrastructure system project. He was also among a select group of students chosen to study major engineering aspects of landmark sites in San Francisco. 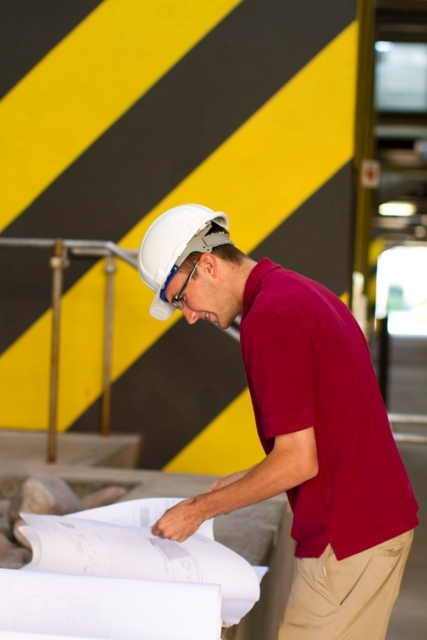 Summer internships have gained him experience in engineering and construction planning, design, technologies, safety regulations and project management. 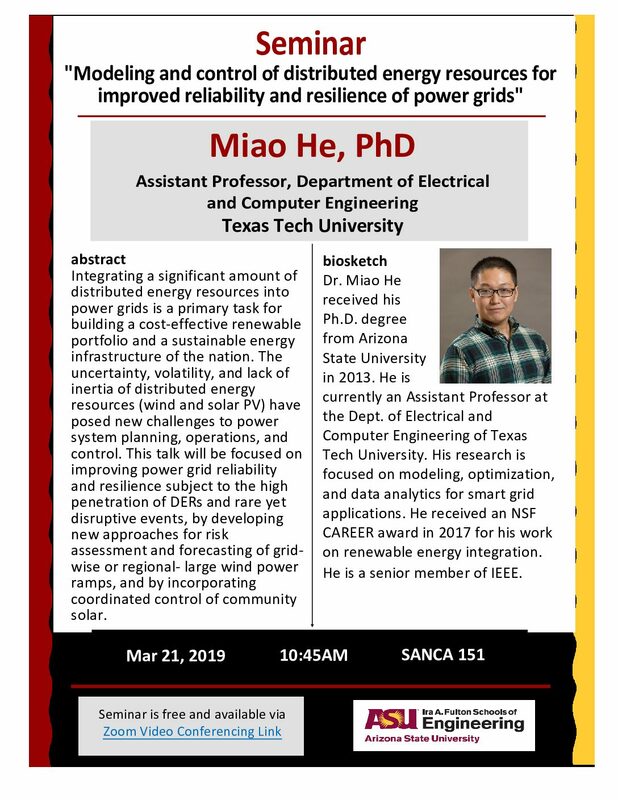 He has served as a student mentor at ASU and as an ambassador for the engineering schools. In addition, he’s taught ASU 100 courses – a university freshmen orientation course – for civil engineering majors. Along with all that, throughout his undergrad years Serfilippi has held down a nearly full-time job with an event management company. Serfilippi “is both a left-brain and right-brain type. He’s strong in applying both logic and creativity to dealing with the complexities of solving engineering problems or managing projects,” says Aaron Cohen, the Associated General Contractors lecturer in the Del E. Webb School. Ariaratnam says there’s no doubt the program has a stellar fist graduate. “His big challenge now is choosing from among a lot of very good job offers from all over the country,” he says. Serfilippi and his fellow high-achieving graduates say the efforts to get experience and training beyond the classroom can bring stress and pressure. But the upsides are worth it. He now has no less a career goal than to someday be chief executive of a large construction company. Gyllenhaal says his varied experiences enabled him to meet “an incredibly diverse group of talented, inspiring people.” Also inspiring were accomplishments he shared with a Formula SAE student automotive engineering team at ASU that worked through “three years of trials and tribulations” before seeing its vehicle rank among the top performers in a major competition. This and other challenges helped him “in overcoming the fear of failure to accomplish my goals,” he says. Now he has little hesitancy thinking about major career aspirations, among them contributing to development of more sustainable energy production, making advances in electric-powered transportation and improving in the quality of education. Among other things, he wants to combine his engineering and entrepreneurship training to eventually help run an organization dedicated to expanding access to healthcare throughout the world. Wilkins says the most valuable lesson she has learned is the payoff for perseverance. It was exemplified when she teamed with fellow students for a national steel bridge design competition organized by the American Society of Civil Engineers. For months the team had difficulty meeting the requirements of the project, but eventually overcame setbacks to win several awards, Wilkins says.